The Schwinn 130 lets you use core, stabilizing muscles to balance your body weight in a familiar cycling position. With easy to use features, simple assembly, and a unique console designed with you in mind, the Schwinn 130 is reliable transportation to a better you. 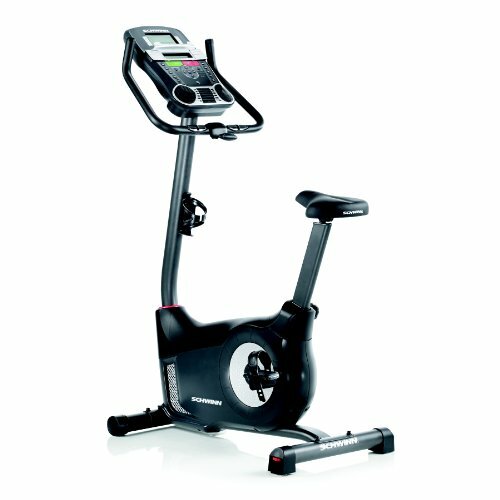 Features include a high speed high inertia perimeter weighted flywheel, 20 resistance levels, 22 workout programs, in-console speakers, USB charging port, and contact heart rate monitoring built into the handlebars. -3-speed fan to keep you cool.